The cat is finally out of the bag and former long reigning DEFY World Champion Shane Strickland has joined WWE NXT. News broke today via WWE social channels. Strickland is in good company. Entering a class with former NJPW stand-out KUSHIDA and Lucha Libre stalwart Garza. Shane Strickland ended out his DEFY run at the recent DEFY Dragon Spirit. Earning his first career loss to Darby Allin. Strickland will always be remembered as cornerstone of DEFY and the someone who helped launch the brand. 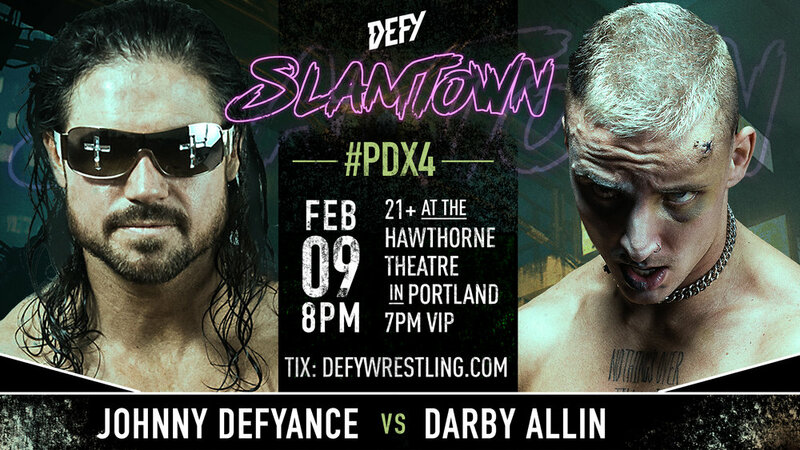 DEFY wishes SWERVE all the best in cementing his name as one of Wrestling’s best. WHOSE HOUSE?